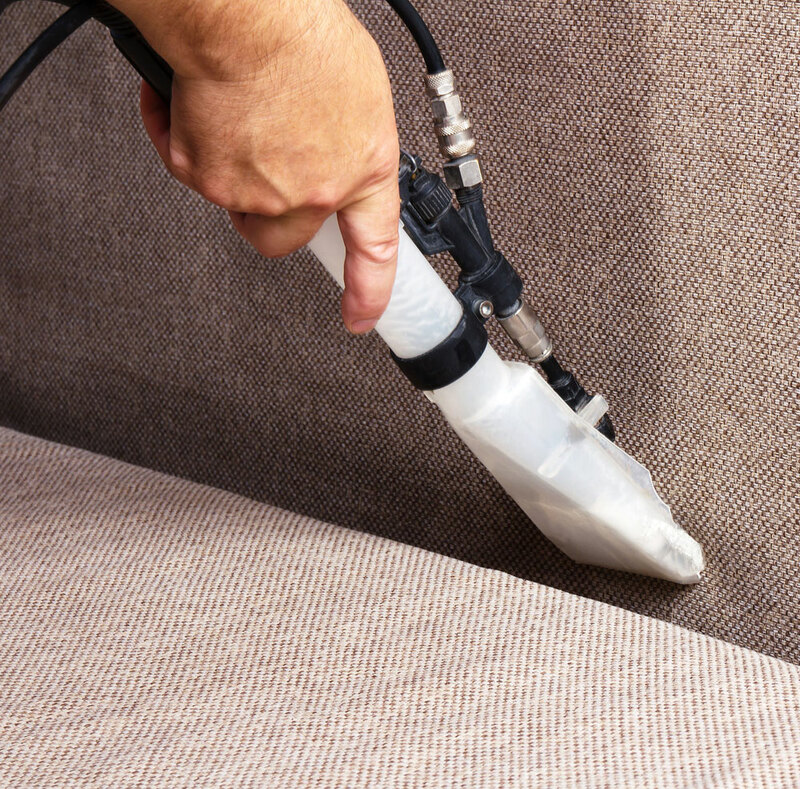 “Dirty and stained tile and upholstery can be frustrating, unsightly, and difficult to clean. 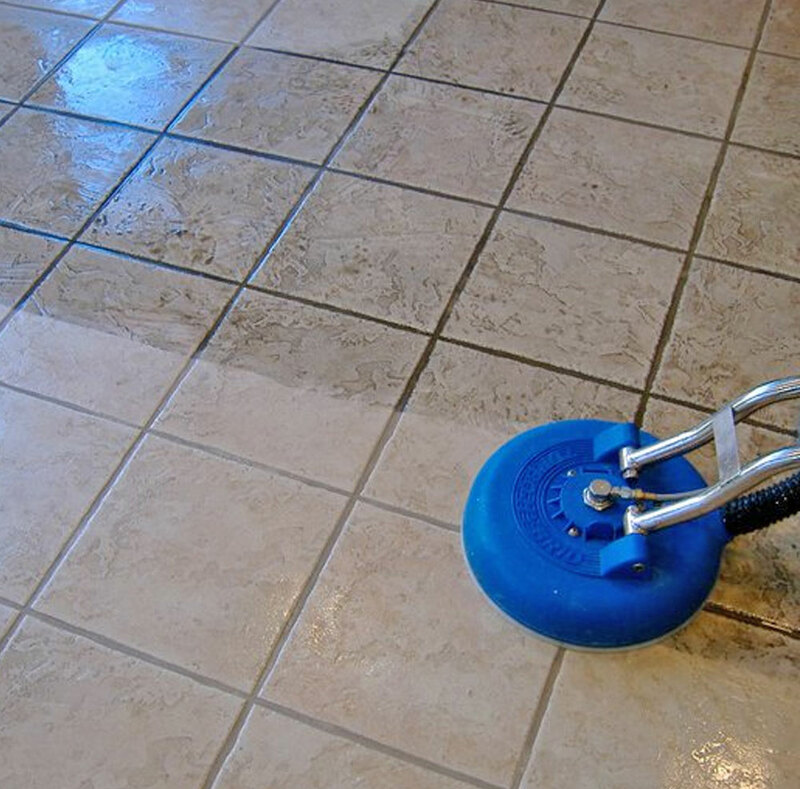 Restore your tile and upholstery to its former glory. When tiles and upholstery furnishings in your home or commercial building need professional cleaning, the experts at Ross Cleaning & Restoration Inc. can help. Our team is committed to providing the cleaning and restoration services that our customers deserve, and that commitment has helped us earn our place as one of the premiere Fort Wayne restoration companies. Contact us today to learn more about how we can help with your home and business cleaning needs. Ross Cleaning & Restoration Inc. is proud to be your go-to home and business cleaning and restoration service provider when disaster or other circumstances has left your tile and upholstery in disrepair. With the most experienced and committed team of professional cleaners in the area, we will work to restore your tiles and furnishings, removing dirt, debris, odors, and more. At Ross Cleaning & Restoration Inc., we are committed to providing you the best tile and upholstery cleaning service in Fort Wayne, Indiana. To do that, our team focuses on quality cleaning and restoration services, superior customer service, and a relentless drive to ensure customer satisfaction. To learn more about how Ross Cleaning & Restoration Inc. can meet your tile and upholstery cleaning needs, contact us today at (260) 625-6677.